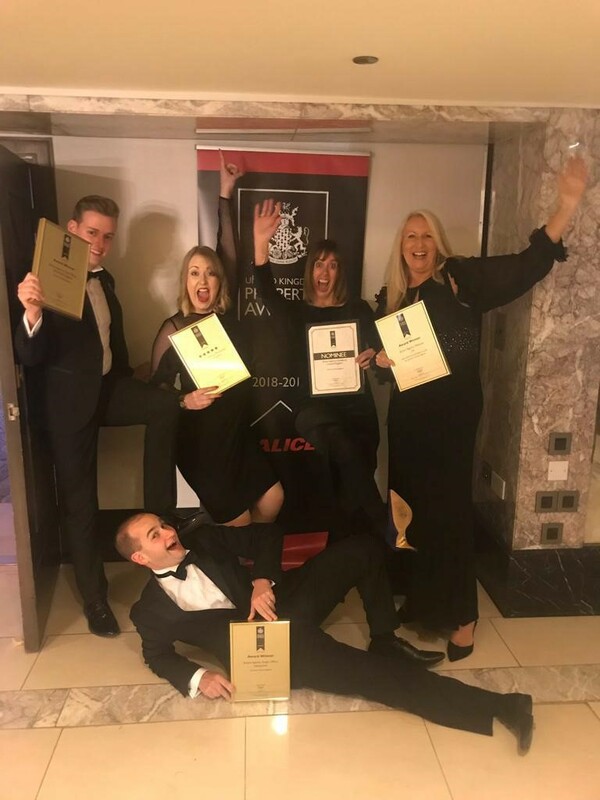 We’re very proud to announce that Charters, due to our staff’s commitment, hard work and drive, helped us achieve four awards last night at the Royal Lancaster Hotel in London. This is further recognition of all their efforts and the services we offer our clients. We have also been nominated into the International Awards for Best International Estate Agency Marketing. 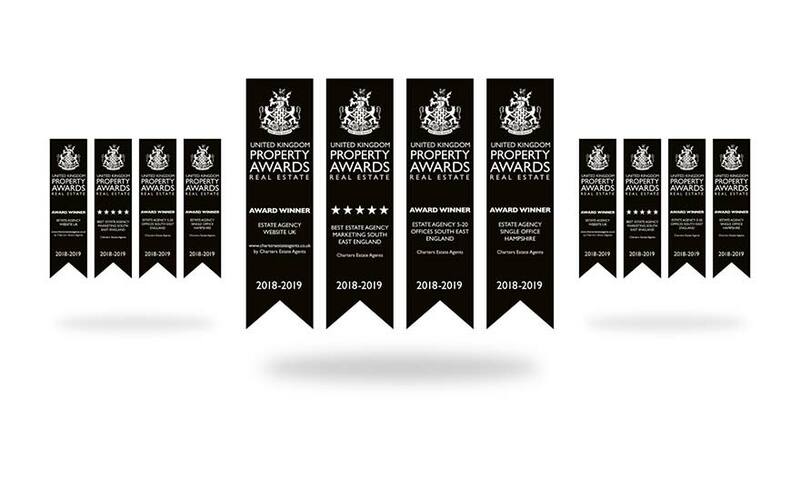 Charters is also nominated for four more accolades at The Negotiator Awards in November.